The extra material for this book includes the TAD, the Table of Autoimmune Diseases, and an erratum for Schema 3 on page 48.
all the evidence-based material meticulously gathered in centuries of medical science. This schema has been elaborated with a new perspective on the immune system, encompassing not only the fight against viruses, bacteria, parasites and fungi, but as the system organizing the processing of the cells of the body. A perspective shifting from fighting to protection and ultimately to exchange between the human body and its surroundings. To enable this broad perspective a fourth pathway of complement activation was developed, the melatonin-pathway. Dr. Martine F. Delfos is a scientist active in a broad scientific area, combining different scientific fields, who also works as a practitioner. Martine Delfos is one of those exceptional people who, at a very early stage in her career, successfully started to build bridges between the fields of psychology, medicine and neuroscience. For a long time she was one of the few psychologists truly interested in neurobiology. She is a scientist by trade but corroborates her scientific insights as a clinical psychologist and a therapist. As she says: “A scientist needs to be confronted with his mistakes through real life”. Martine contacts me a couple of times a year with in-depth biomedical questions. Her questions always concern a very different topic, are never easy to answer, and are always original and force me to look at a problem in a new way. 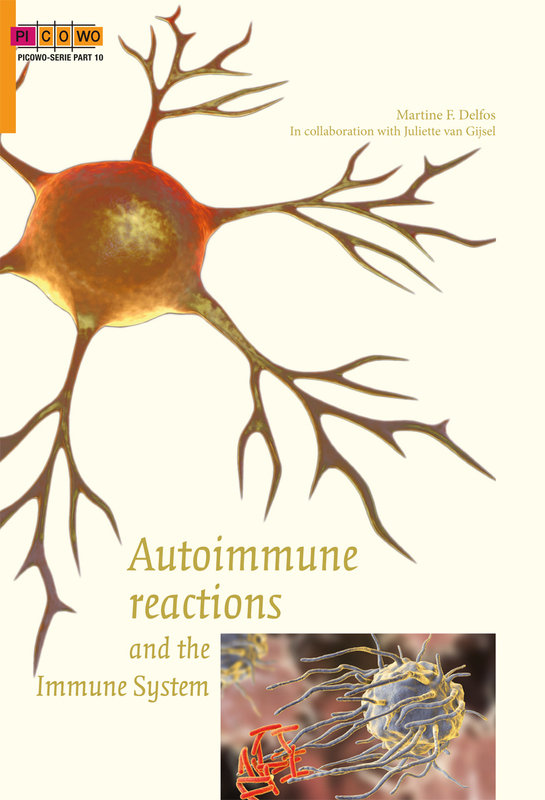 The latest fruit of her labours is the present volume 10 of her PICOWO-series on ‘Autoimmune Reactions and the Immune System’. 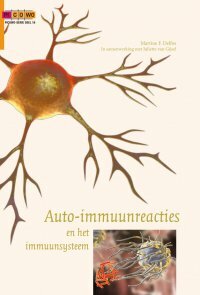 This book is also available in Dutch: Auto-immuunreacties en het immuunsysteem.